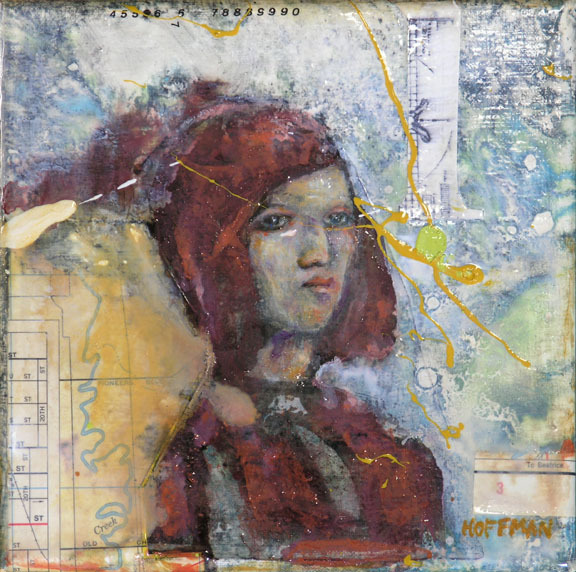 Collage & mixed media on linen, 6″ x 6″. This entry was posted in art, collage, fine art, new art, painting and tagged collage, fine art, miniature, painting. Bookmark the permalink.